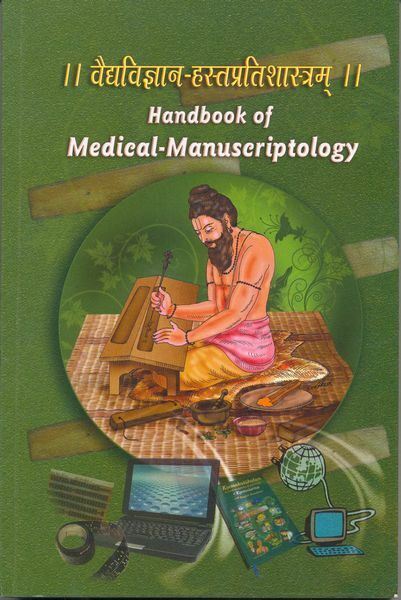 One of the principal objectives of The Center for Theoretical Foundations of Ayurveda (which comes under the School of Trans-disciplinary studies of the I-AIM) is to undertake the identification, survey, cataloguing, editing, translation and publication of unpublished Medical Manuscripts. It also organizes training programs at the National level for the same. The present work is a unique one that is an invaluable and comprehensive guide that deals with all aspects related to conservation and publication of medical manuscripts, including state-of-art technologies that are being used for this purpose.